We manage the entire medical billing process so you can focus on your practice and patients with confidence. 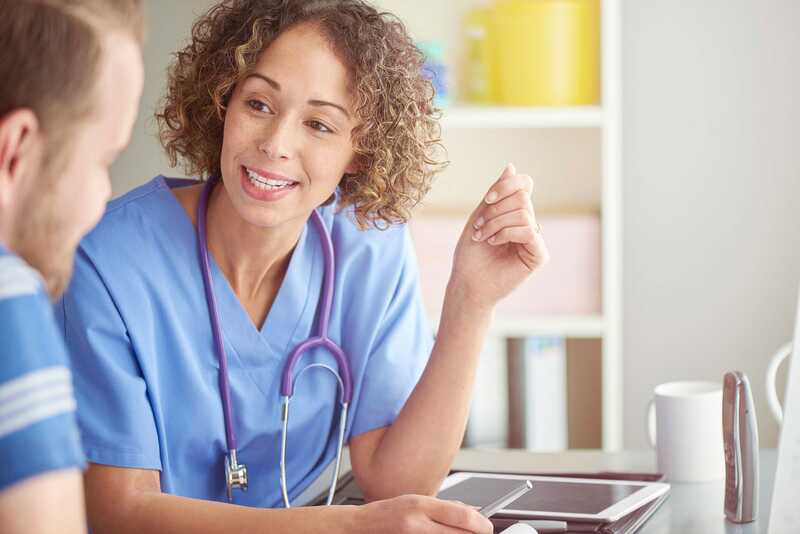 ENGAGE is a physician billing and reimbursement management company that ensures your practice is paid correctly for each service you provide. We have seen that poor medical billing practices and lost revenue are not uncommon—and if your medical billing company isn’t tracking and quantifying every service you provide, you’re probably losing money every day. Our 37 years of experience has given us keen insight into the best way to help you boost your bottom line and streamline your processes. If you're in charge of a physician group practice, you need to get the facts about billing. Even if you think your current system is working, you'll be surprised at the many other ways we can boost your bottom line and streamline your processes. If you're looking for information on how to make your medical billing more productive—without micromanagement or complications—then you're in the right place.